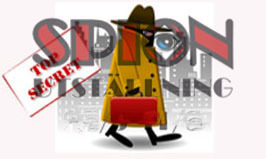 For printer-friendly version - click here! 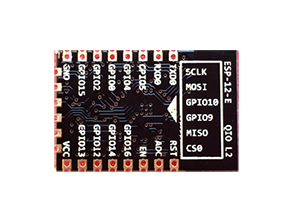 The module have 16 GPIO however some are by the SPI/I2C serial connector for programming which in practice means that only 11 is fully free for use. 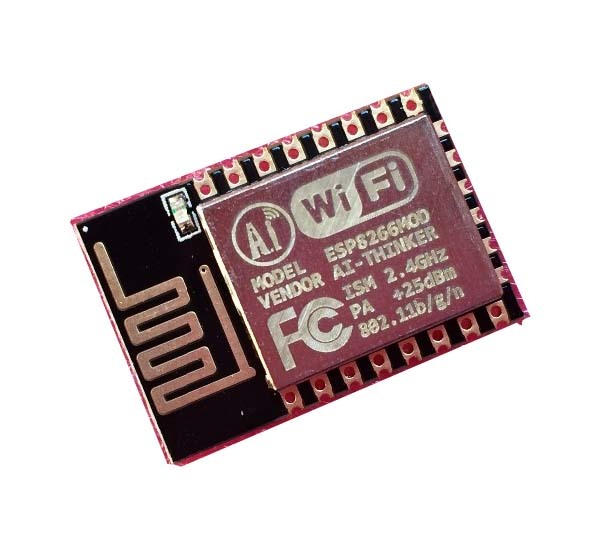 The built-in TCP/IP stack alllow all microcontrollers to connect to a wireless network with WEP/WPA/WPA2 (or open) encryption. 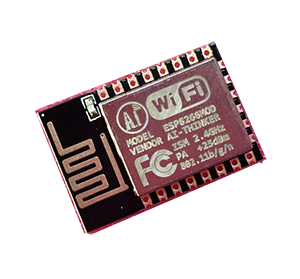 ESP8266MOD have a 32-bit RISC processor that work in 80MHz, 4MB of Flash and a 10-bit AD-converter inside, making it possible to use by its own, for example for different "Internet-of-Things" projects. 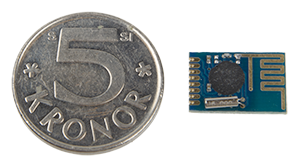 Please note that the spacing between pads is 2 mm, which makes the module less suitable for bread-boarding however since the pads are decently sized, they are still fairly easy to hand solder for experienced persons. 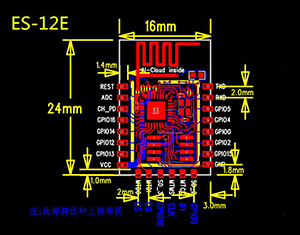 In an new series with wireless transceiver, we have here an 2.4 GHz ISM module. 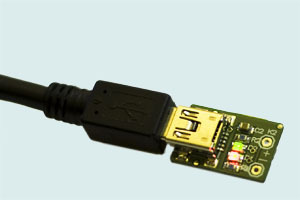 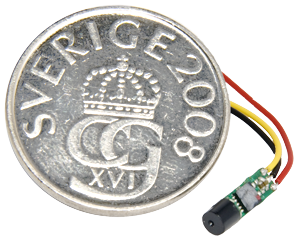 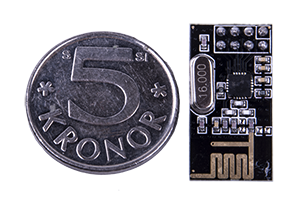 The module uses Nordic Semiconducts upgraded NRF24L01P+ chip and supports data speeds between 250kbps up to 2Mbps. 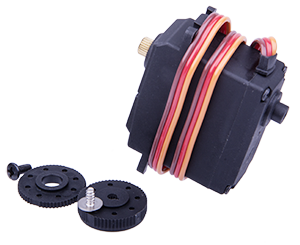 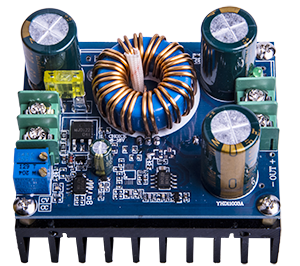 ACQ-SERVO-13K-DIG-DUO is an digital servo that among other things have digital control, metal in the whole gearbox and also have high torque and speed. 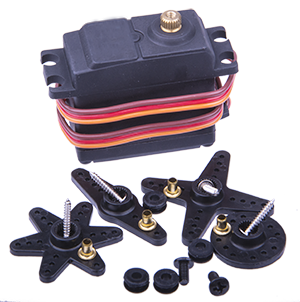 This model have the connection on both top side as well as bottom side.